Being a young woman in any point of history is tough. Being a woman in society now is no different. More than 100,000 young women will be out of education, employment or training than young men. Because of that, more young women will be in poverty and be working below minimum wage, or zero hour contract jobs. When I had Max I knew things would be tough, but I didn't expect things to change the way they did. The supportive work and education networks I once had were now destroyed by the fact I had a child. That shouldn't have been the case. 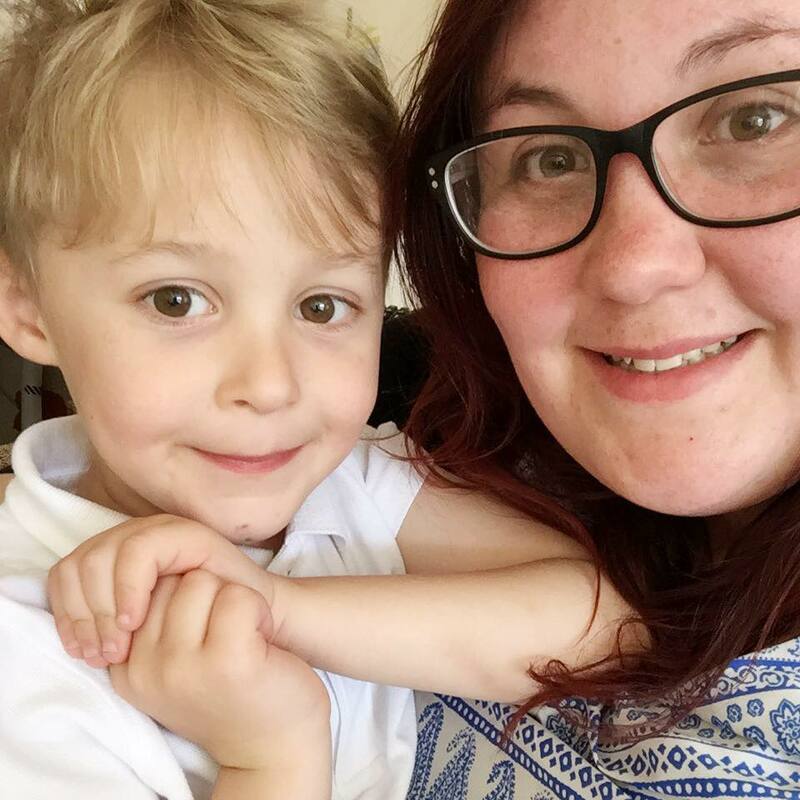 I shouldn't have been pushed out of my job because I was a "young mum that should stay at home like all the others" and I shouldn't have been told to quit uni 6 weeks before I graduated because "a young mum can't succeed on this course". What I needed was support, support from those higher than me that could help and guide me in the right path. Luckily I managed to graduate (thanks to an amazing lecturer that actually gave a damn) and got a job that I love to pieces now. But if that had been someone else then the situation could have been much worse. Even after I complained, no one seemed to give two hoots or even address my complaint. Now I'm on the right path and have an idea of what I want to do career wise I can prove those people wrong. But that's where the Young Women's Trust come in. More than ever, young women need to have their voices heard. They are an organisation that are there to help young women make sure their potential and talents don't go to waste. That these amazing individuals know they have a future and they can inspire others to do the same. 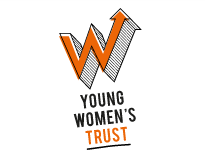 The YWT is an organisation that stands up for young women. Their Work It Out coaching sessions allow young women to get the confidence they need to take the next step of whatever path they want to follow. They campaign on things such as youth unemployment, education and low pay and challenge the negative stereotypes that are placed on young women to showcase the amazing things that these women can do. I honestly wish that I had known about the YWT when I was in my difficult situation a few years ago. Knowing how amazing they are it would have been so nice to have them support me through it rather than the stumbling that I did. But now I know about this amazing organisation I want to shout from the rooftops and let everyone know how special they really are. Young women have it tough. If they become young mothers they are judged, if they want to work in an industry dominated by men then they are judged and if they want to further themselves in education then they are judged. It would be amazing to live in a society where women are treated the same as men, but until that point we need to do everything we can to change opinions. Anything that helps support and empower young women is worthwhile. Dont know of this trust its very interesting sounds so good. This sounds amazing, I hadn't heard of it before either. Sounds like the Young Womens Trust do good work - I'd not heard of them before.